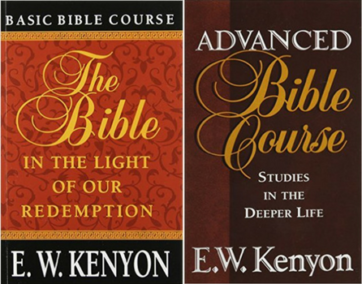 In the EW Kenyon Bible Course Package you will receive The Bible In The Light of Redemption and the Advanced Bible Course two of Kenyon’s most in-depth work on what God’s Word says about His Children – us, the Believers of Christ! 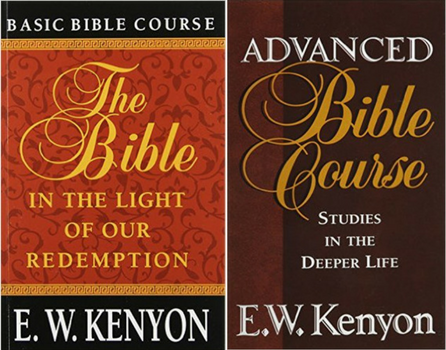 Description: In the EW Kenyon Bible Course Package you will receive The Bible In The Light of Redemption and the Advanced Bible Course two of Kenyon’s most in-depth work on what God’s Word says about His Children – us, the Believers of Christ! 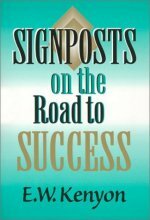 This course is excellent for Bible study groups as well as for individual study. This challenging study covers the whole Bible, from Genesis to Revelation, showing the unfolding of the Plan of Redemption. 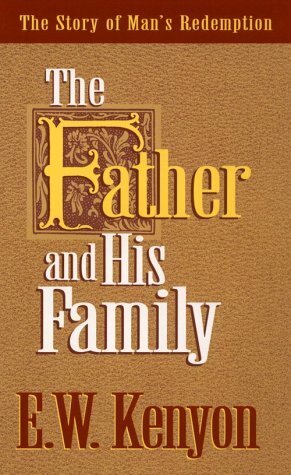 It is a Basic course, which should be studied by every Christian. 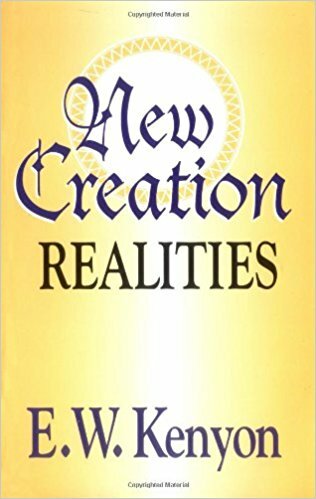 It will answer many questions for the new convert, and will make the Bible a new book for you. 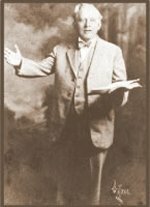 It is a course for the mature Christian as well. It shows the legal side of the Plan of Redemption…who we are and what we are in Christ. It will thrill and amaze you and challenge you to a deeper walk with Him. 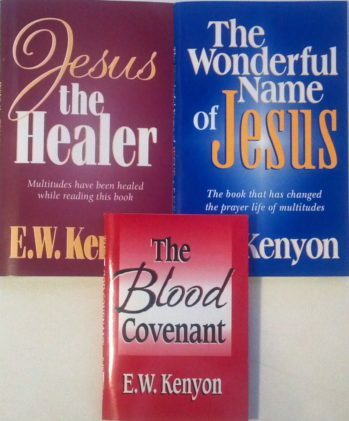 We also have another Bible study course, “The Advanced Course,”which is a series of studies on the deeper life…the spirit-filled walk of the believer. This course is written in simple understandable language, but the teaching is deep and rich, and you will find rich nuggets each time you read it and re-read it. We trust it will be a rich blessing to you.